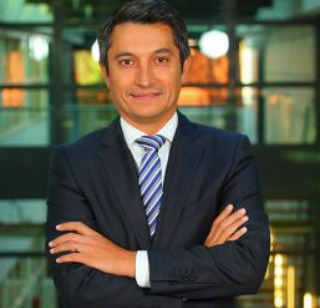 Alejandro Noriega has been appointed to the role of country manager for Fiat Professional in the UK, with the remit of developing fleet business and sales. He brings 18 years’ experience within the Fiat group, of which 11 have been spent working specifically with the Fiat Professional brand. He was most recently managing director of Fiat Chrysler Automobiles in the Netherlands.